The event, which will be the tenth Armed Forces Day, supported by the Ministry of Defence, together with the Welsh Government and Conwy County Borough Council, will be held in the historic North Wales seaside town of Llandudno. North Wales has many current and historic links to the Armed Forces, including and many Regular and Reserve Army units, with nearly 10,000 veterans living in Conwy, supported by a number of local and national charities. Celebrations on the day include a parade, events village with entertainment, activities and military displays. General Dynamics UK were amongst the first companies to sign up to the Armed Forces Corporate Covenant in 2013 and were presented with the Gold Award in 2017. By providing support towards military families, as well as local communities throughout the UK, this connects perfectly with what the UK Armed Forces Day is about. 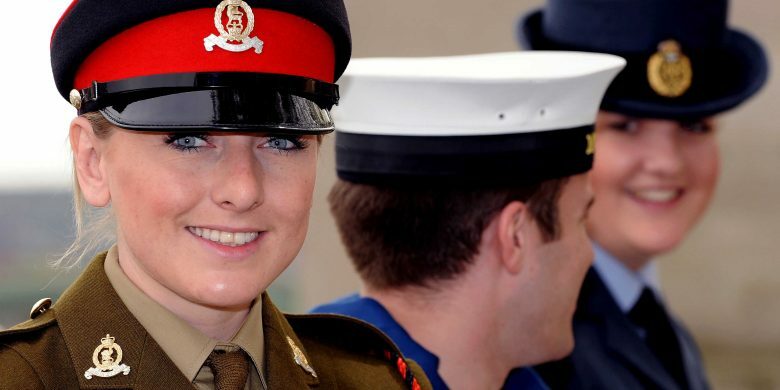 Conwy County Borough Council is passionate about Armed Forces Day being a catalyst for further embedding the work the Council does within the Armed Forces Covenant. “I’m really proud and excited that Llandudno has been chosen as the host town for this year’s Armed Forces Day national event, and we’re certainly going to make it a day to remember. “We’re thrilled General Dynamics UK has chosen to be our proud sponsor for this prestigious event, and very much appreciate their contribution and commitment in working with us to deliver the best possible day for all.